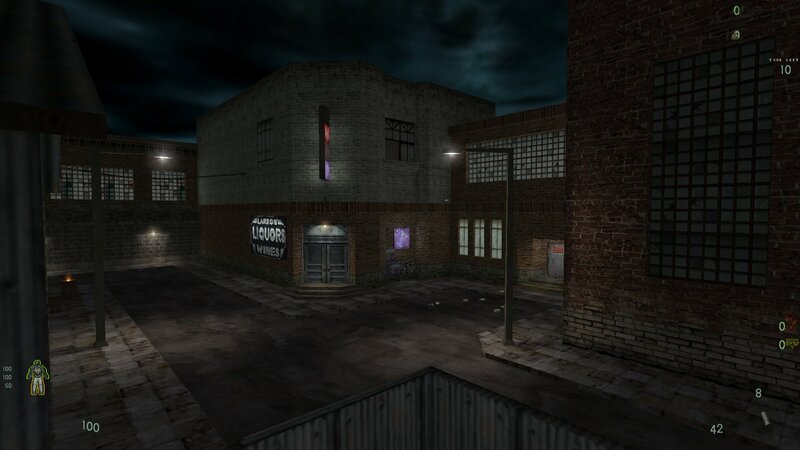 A map we didn't have in our archive is a Bagman map called Assassins Gangland by AI_PharoahTT. This is a medium sized, none mirrored, BM map which is basically made up of bits of the single player Kingpin maps (Central Towers, Steel Town, Radio City etc). 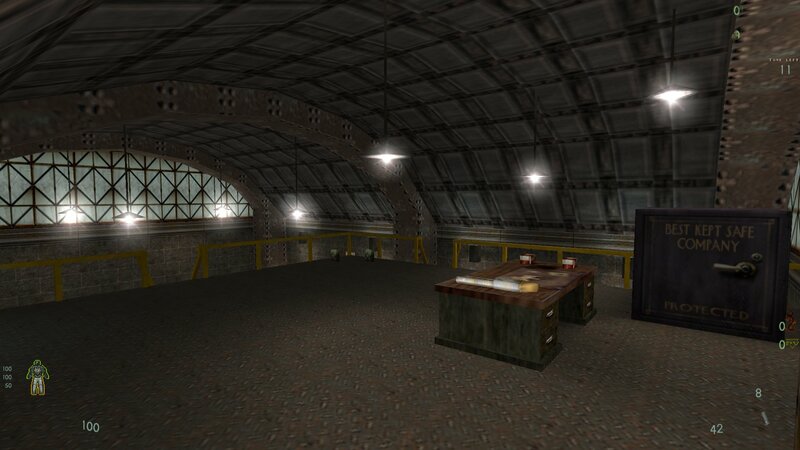 I'm sure you will recognise all the parts when you play the map. There are no weapon caches as such but weapons are spread throughout the map. You can download Assassins Gangland from here.